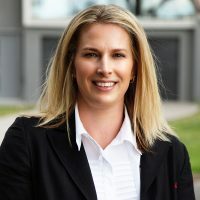 Having lived in Lakes Entrance for 35 years Rachael has been able to combine her love for the area with her passion for Real Estate. After 4 years with Elders, Rachael recently purchased the business and is now able to dedicate herself to serving the local community to an even greater degree. Meet some of Rachael’s happy clients. Would you like to speak to Rachael?